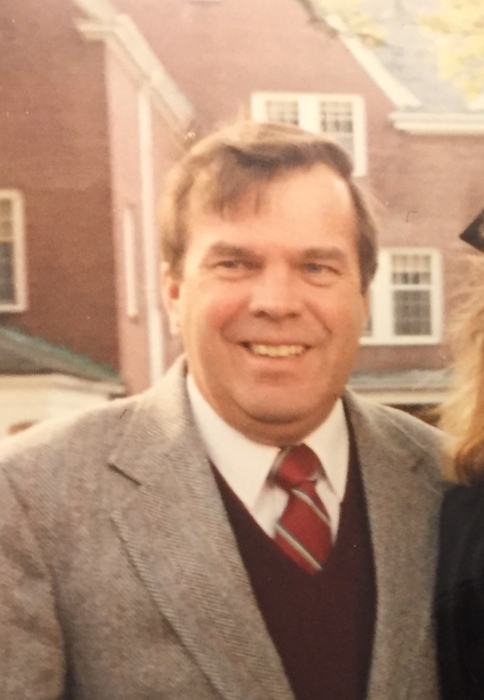 Harold D. "Harry" Siltanen of Abington, formerly of Quincy, died on April 15, 2019. He was 75. He was born on April 25, 1943 in Quincy, son of the late Oscar and Ruth (Gronblom) Siltanen and was a graduate of Quincy Technical High School. Harry devoted more than 23 years to Pneumatic Scale in Quincy. Harry was proud of his Finnish heritage and was a longtime member of the Viking Club in Braintree. He enjoyed trips to the fair in Fryeburg, Maine, fishing, horse racing and the Red Sox. Devoted father of Lori McKenna and her husband, Michael of Norwell and Dawn Byers of Whitman. Loving grandfather of Emily, Michael, Matthew, Sarah and Jennifer. Brother of William "Bill" Siltanen and wife Jeannette of Hanson. Uncle of Barb Dodge, Dave Siltanen, and Dana Siltanen. Visitation on Monday (April 22, 2019) from 5-7 PM in the Quealy Funeral Home, 116 Adams Street, Abington. Funeral services in the funeral home on Tuesday (April 23, 2019) at 11am. Cremation will follow. In lieu of flowers, donations may be made to The New England Center for Children, 33 Turnpike Road, Southborough, MA 01772.